Media house Jagran Prakashan Ltd said on Monday its FM radio unit has filed draft documents with capital markets regulator Securities and Exchange Board of India for an initial public offering. 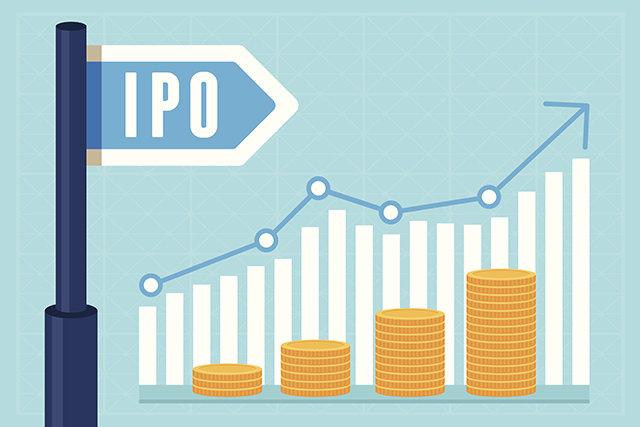 Jagran Prakashan, which is backed by private equity giant Blackstone, said in a stock-exchange filing that the IPO of Music Broadcast Ltd (MBL) will comprise a fresh issue of shares and an offer for sale by some existing shareholders. MBL will be the second radio operator to list on the bourses after Times Group-controlled Entertainment Network India Ltd, which runs the country's top FM radio business under Radio Mirchi label. The media house entered the radio segment with the acquisition of Music Broadcast Pvt Ltd in December 2014 from private equity firm India Value Fund Advisors and Star Group, which is part of Rupert Murdoch-controlled 21st Century Fox. Murdoch also runs News Corp, the parent of this news website. Size: A fresh issue to raise Rs 400 crore ($58 million) and an offer for sale of about 2.66 million shares. Objects of the issue: The company plans to use the money raised through the fresh issue to redeem non-convertible debentures, repay inter-corporate deposits as well as for general corporate purposes. Bankers: ICICI Securities Ltd is the sole financial adviser for the issue. Jagran Prakashan publishes Hindi daily Dainik Jagran apart from other properties, including Mid-Day, Naidunia, inext, City Plus and Punjabi Jagran. MBL operates under the Radio City brand. MBL had presence in 29 cities as on 25 November 2016. These radio stations include eight Radio Mantra stations. The company says its radio stations reached out to 49.60 million listeners in 23 cities covered by AZ Research as on 31 March 2016. MBL reported total revenue of Rs 138.21 crore for the six months ended September 2016. Its net profit stood at Rs 29.75 crore, according to the draft red herring prospectus (DRHP). For full year 2015-16, MBL posted total revenue of Rs 245.50 crore and net profit of Rs 42.50 crore.